(VOVWORLD) - ASEAN Foreign Ministers are working to come up with a common position on a geopolitical framework for the Indo-Pacific, a term beginning to supplant the term Asia-Pacific. The position, based on a paper circulated by Indonesia to the nine other ASEAN countries, will be adopted when the ASEAN foreign ministers gather for a three-day meeting in Singapore starting Thursday. It is in response to the launching by the US of its own concept of the Free and Open Indo-Pacific initiative. 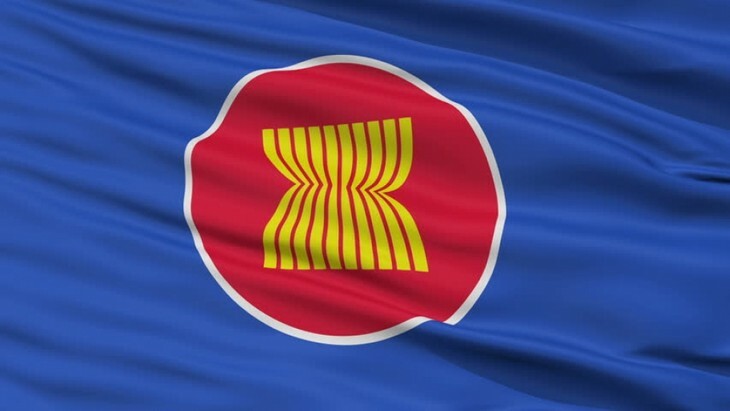 According to a draft of a joint communique that ASEAN foreign ministers will issue in Singapore, the ministers want to reinforce an ASEAN-centric regional architecture that is open, transparent, inclusive, and rule-based.